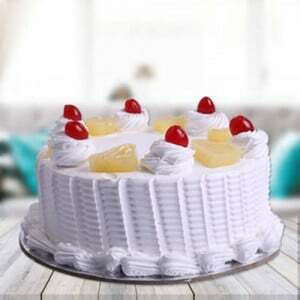 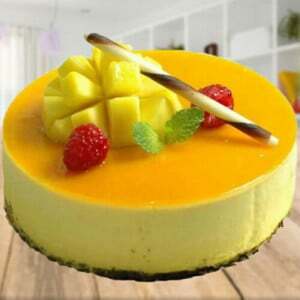 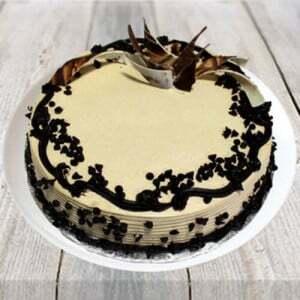 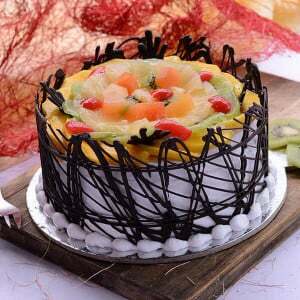 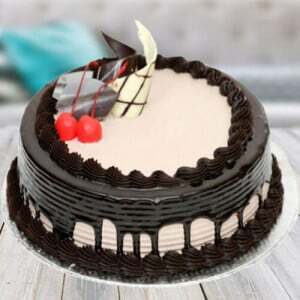 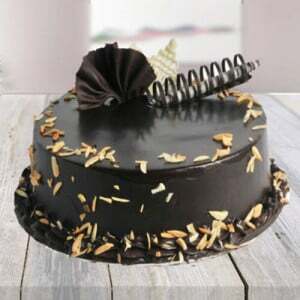 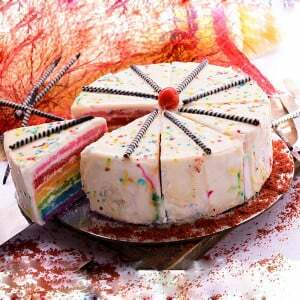 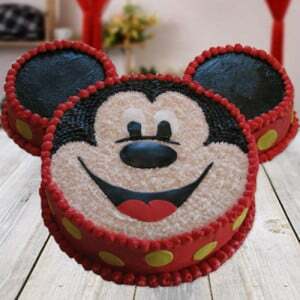 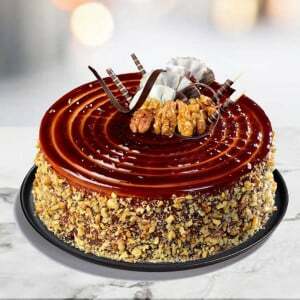 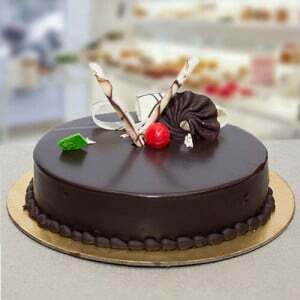 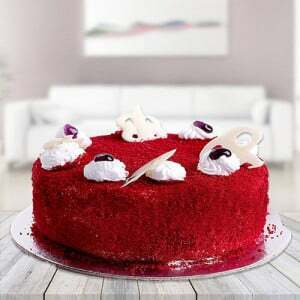 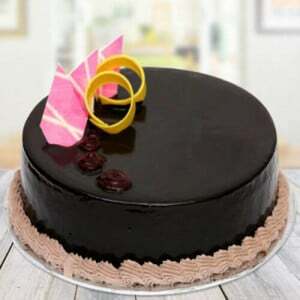 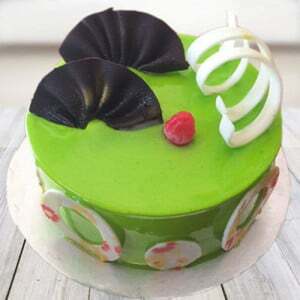 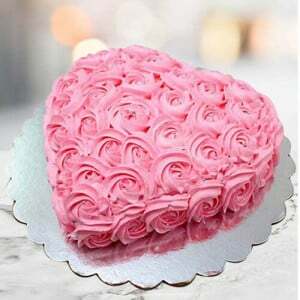 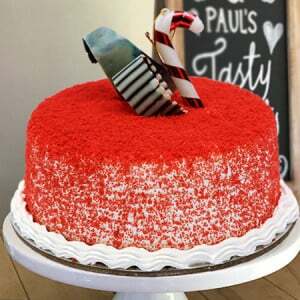 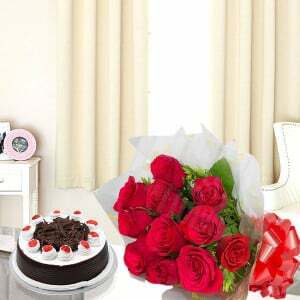 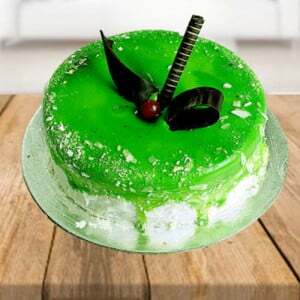 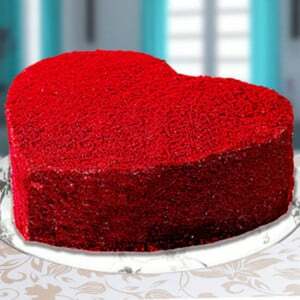 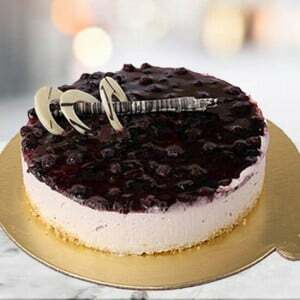 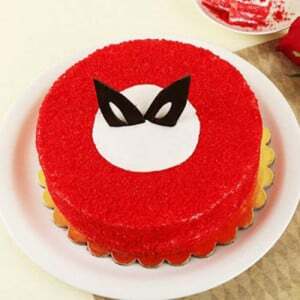 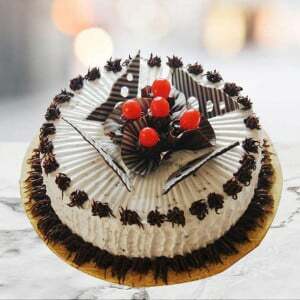 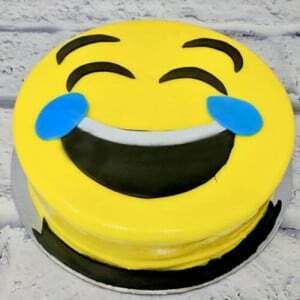 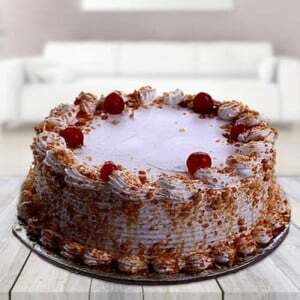 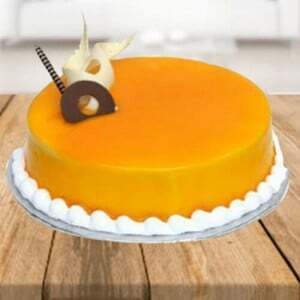 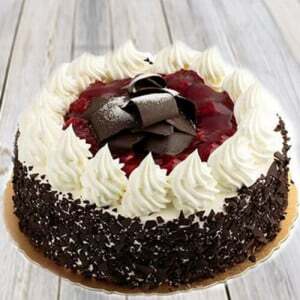 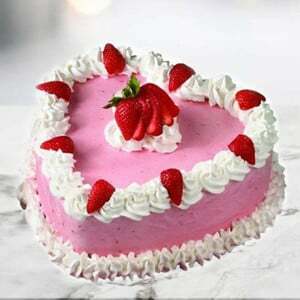 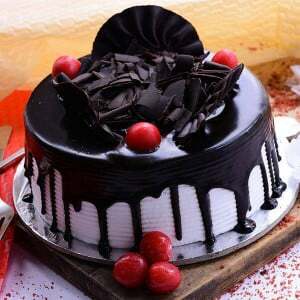 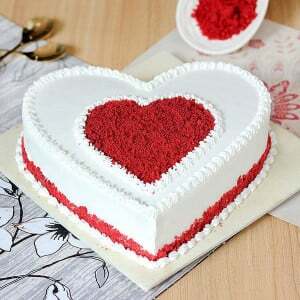 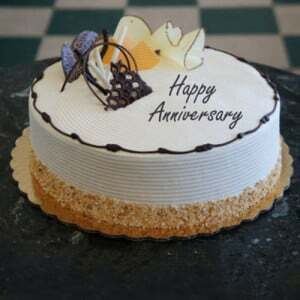 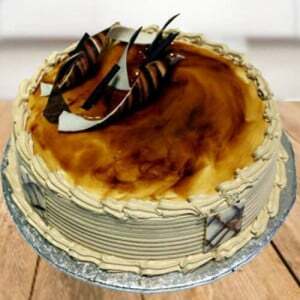 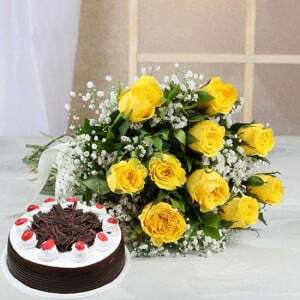 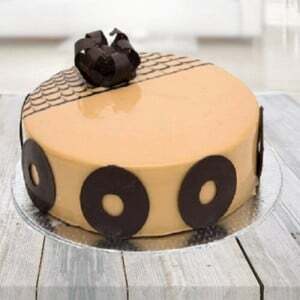 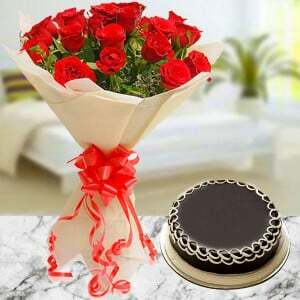 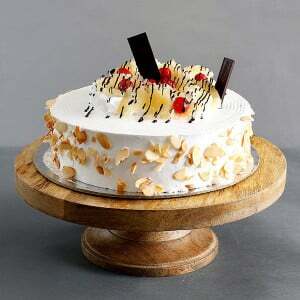 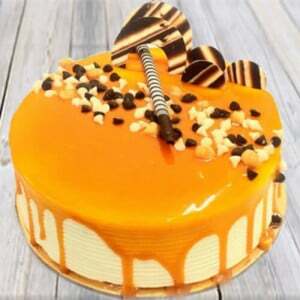 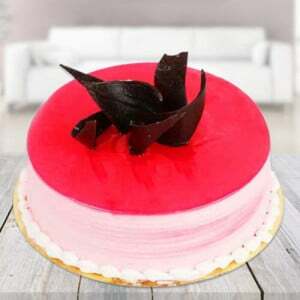 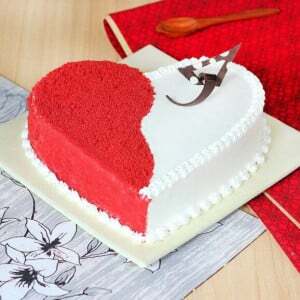 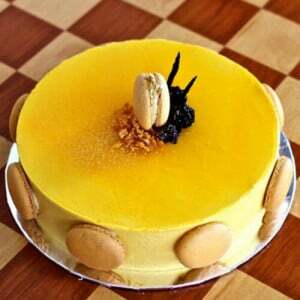 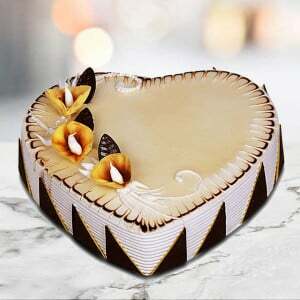 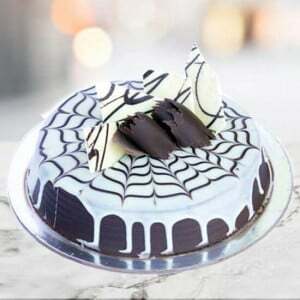 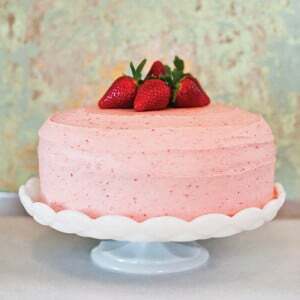 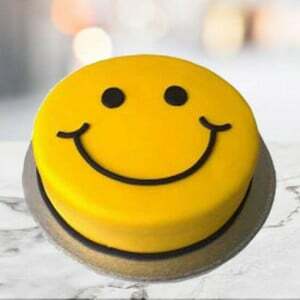 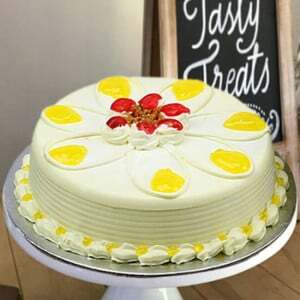 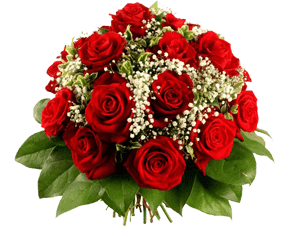 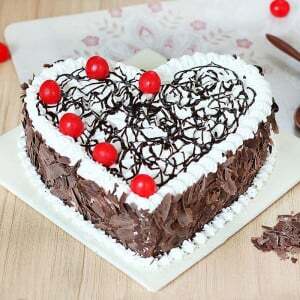 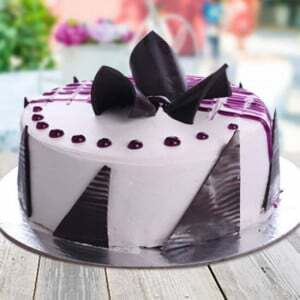 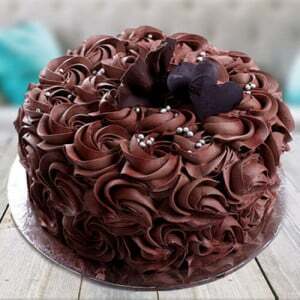 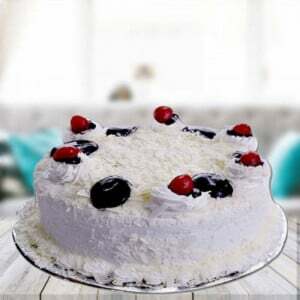 Cake Delivery in Hisar - Good cake can really put a smile on your loved one’s face and if it is both tasty and beautiful, then you know you are in for compliments. 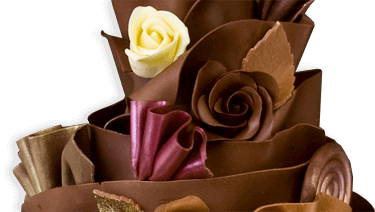 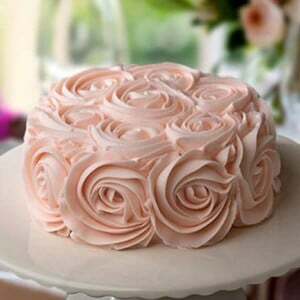 Many of us have faced situations where the cake is beautiful to look at but is not fresh to eat or tasty. 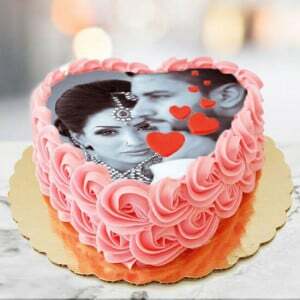 This happens if the cake supplier is not a professional and is cutting costs on the ingredients used in the cake. 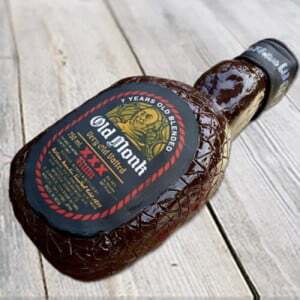 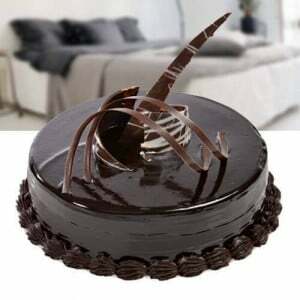 This can literally leave everyone in bad taste! 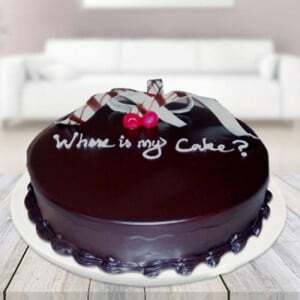 - Return options are available. 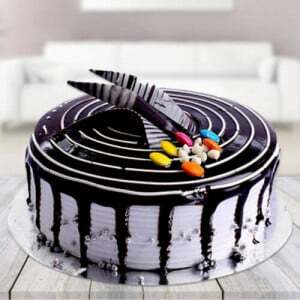 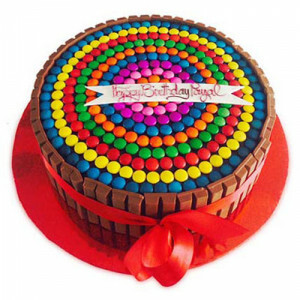 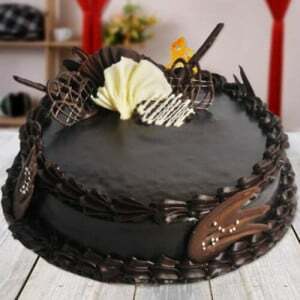 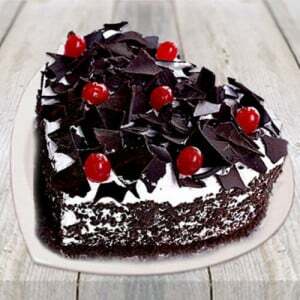 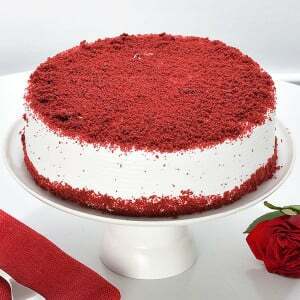 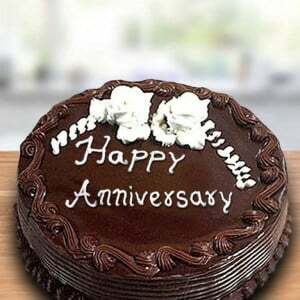 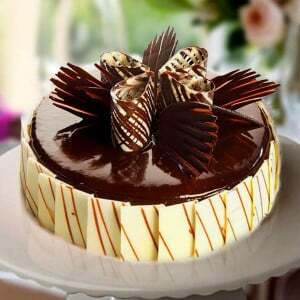 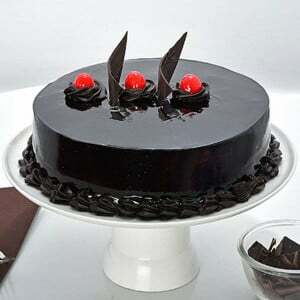 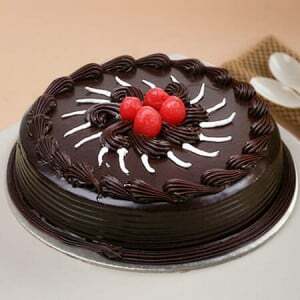 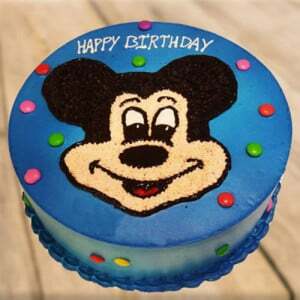 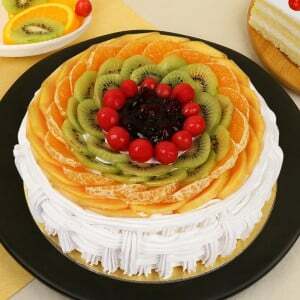 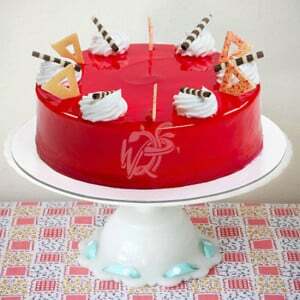 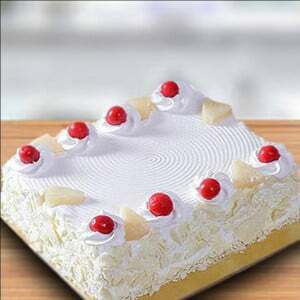 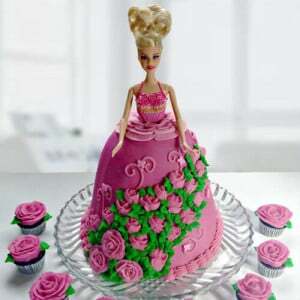 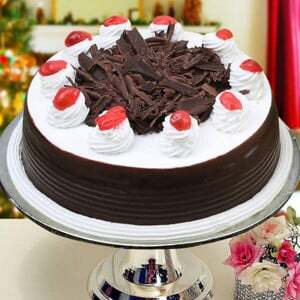 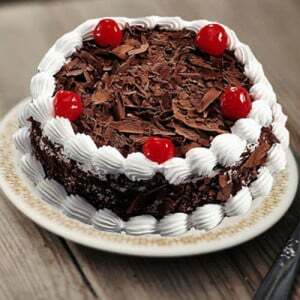 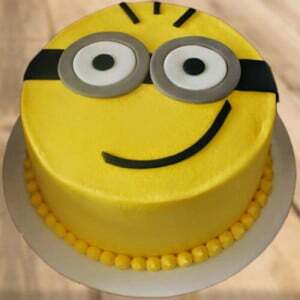 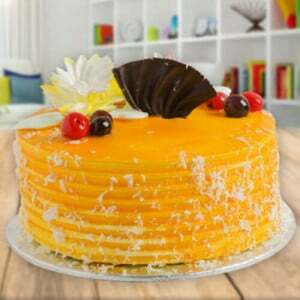 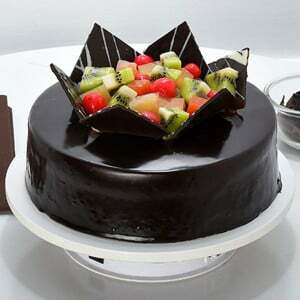 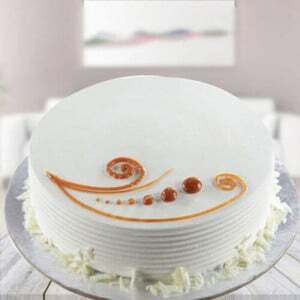 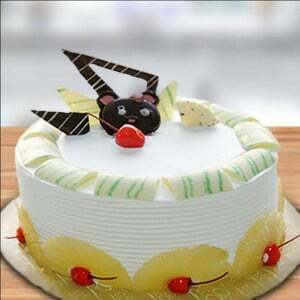 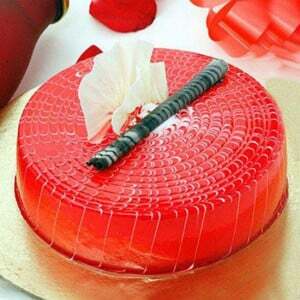 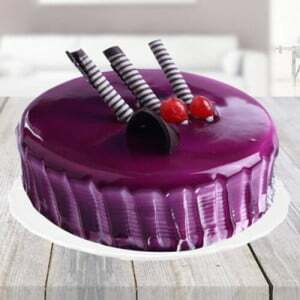 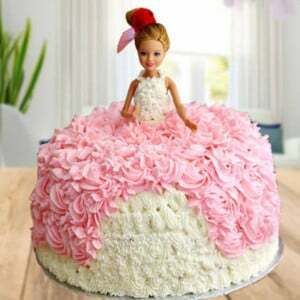 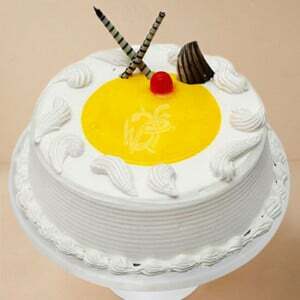 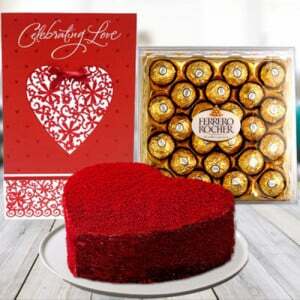 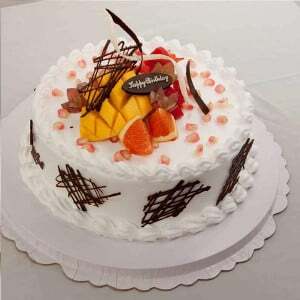 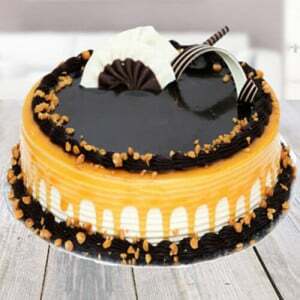 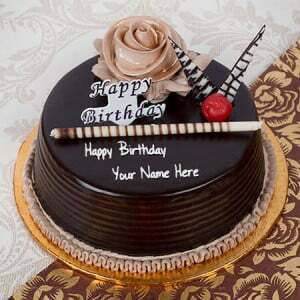 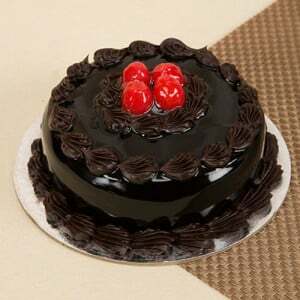 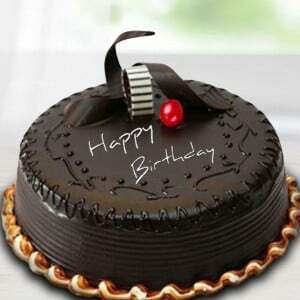 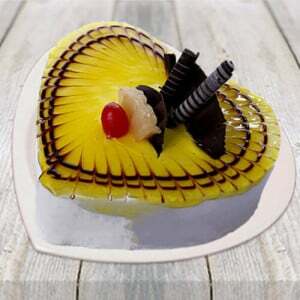 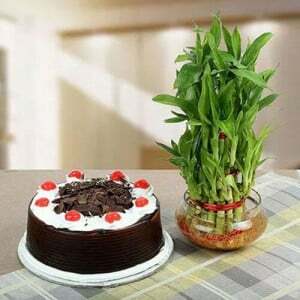 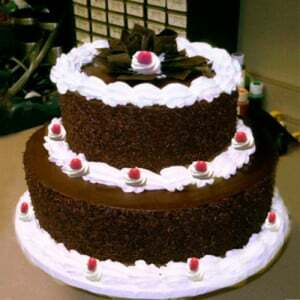 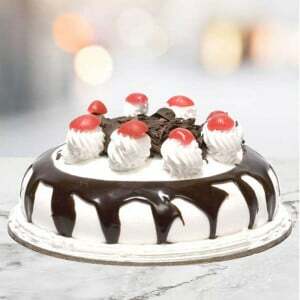 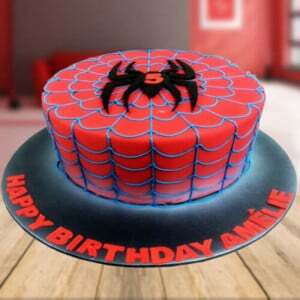 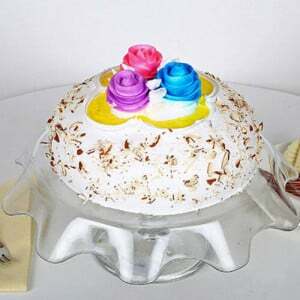 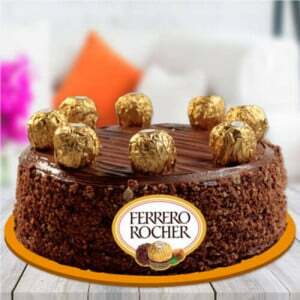 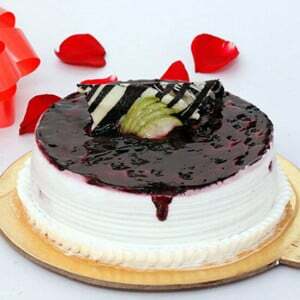 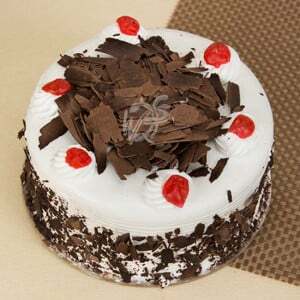 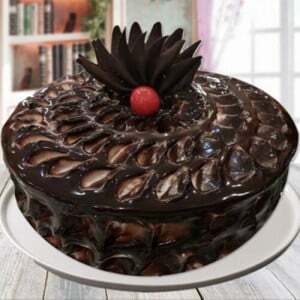 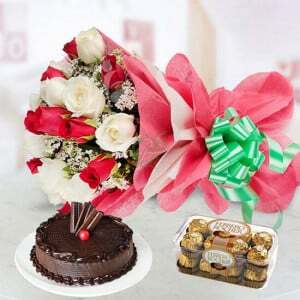 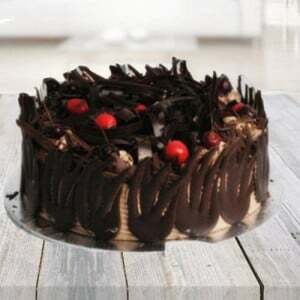 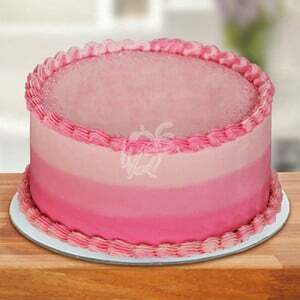 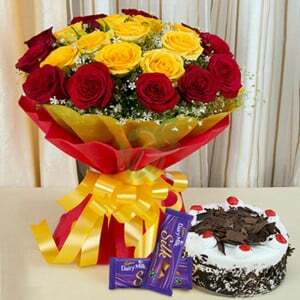 If you are planning to send birthday cake delivery in Hisar, we have following delicious options for you. 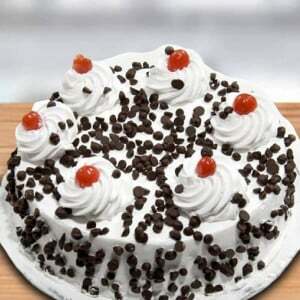 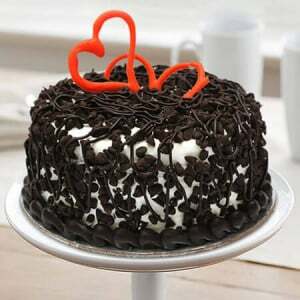 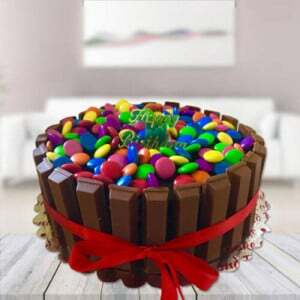 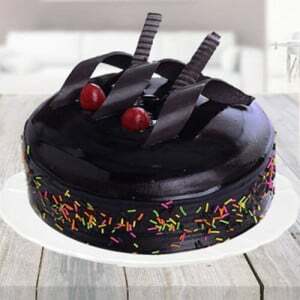 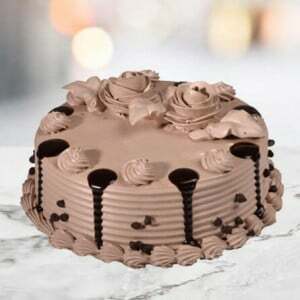 Choco Chip Truffle: If you are in a dilemma which flavour to order for your child's birthday party then go for Choco chip cake, as kids are born chocolate lover. 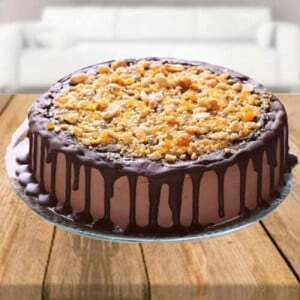 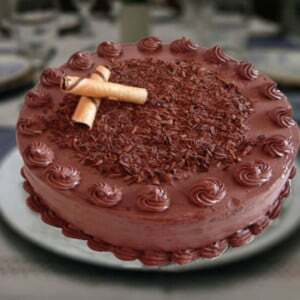 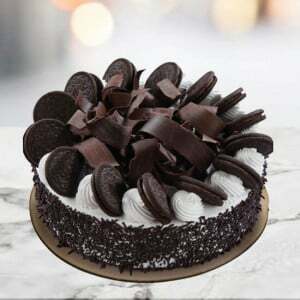 Choco chip Cake can satisfy any chocolate lover's craving. 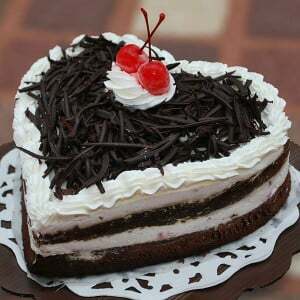 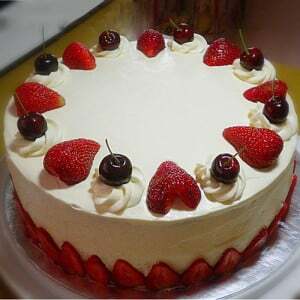 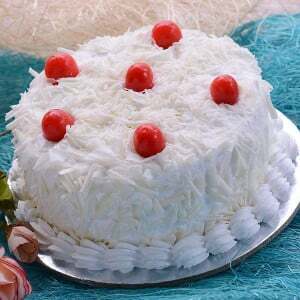 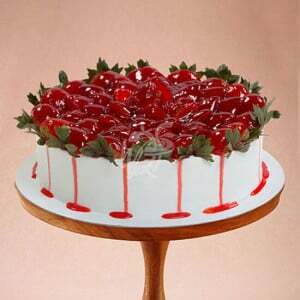 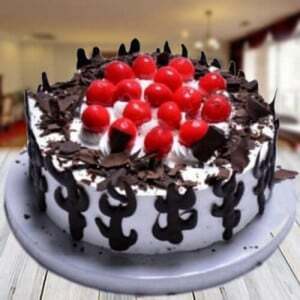 Cherry Cake: Cherry cake is prepared from fresh cherries as well from the canned cherry pack. 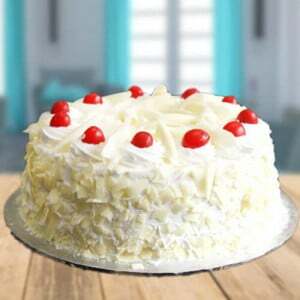 We are known for a baking cherry cake with cherries stuffing in the centre of the cake. 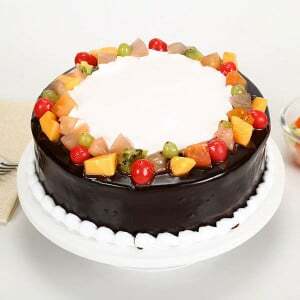 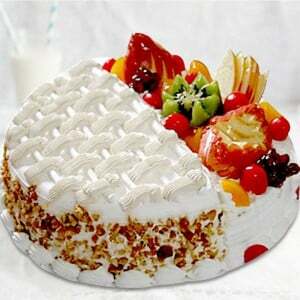 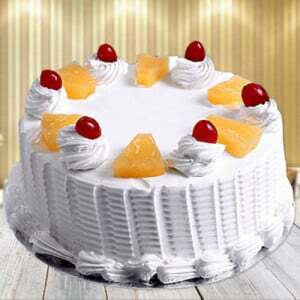 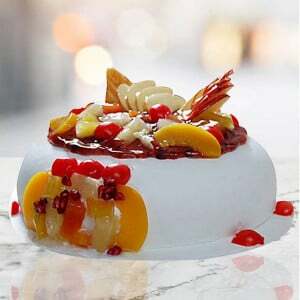 Fresh Fruit Cake: With time people have become health conscious they do have cakes but prefer it with fewer calories and with the sweet and mild taste. 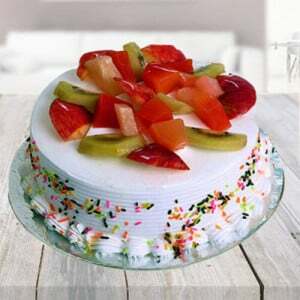 So, our bakers are famous for baking yummiest fresh fruit cake and sugar-free cake. 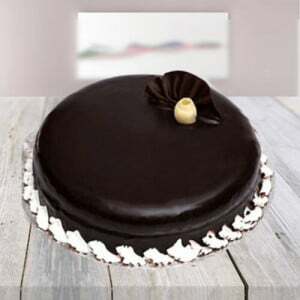 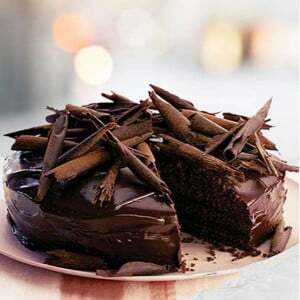 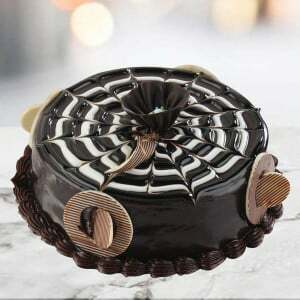 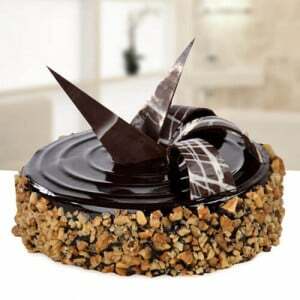 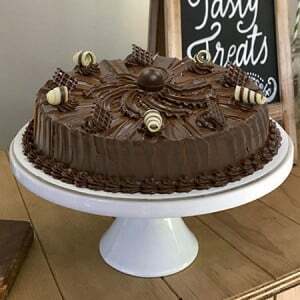 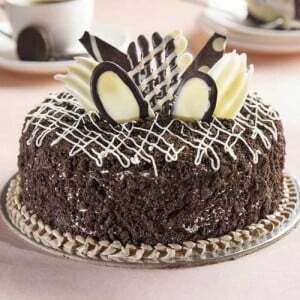 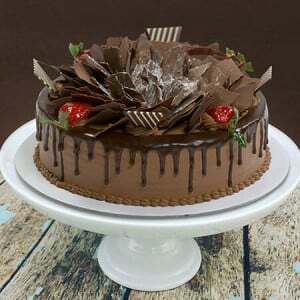 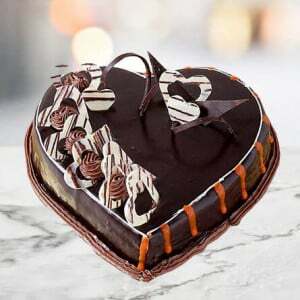 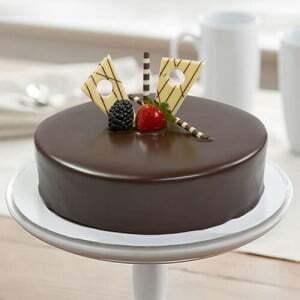 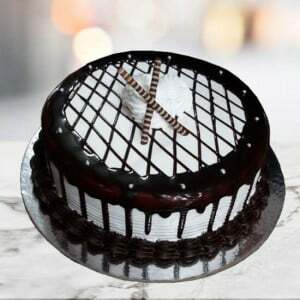 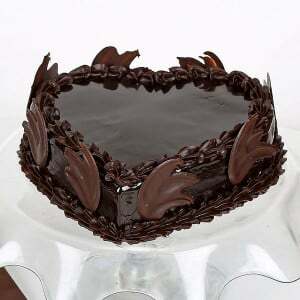 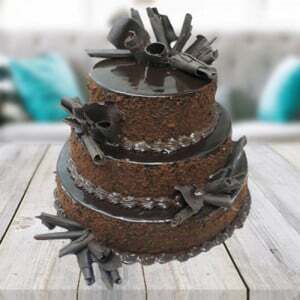 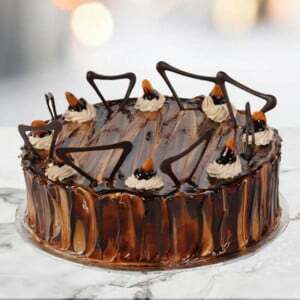 Chocolate Truffle Cake: Chocolate truffle cake is specially prepared for chocolate lovers, as it’s the only cake that is flooded with chocolate both inside out. 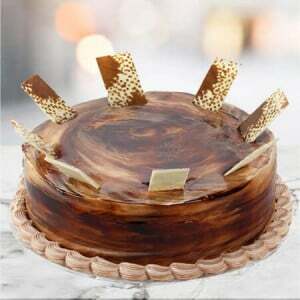 These chocolate truffle cake can satisfy any chocolate lovers craving. 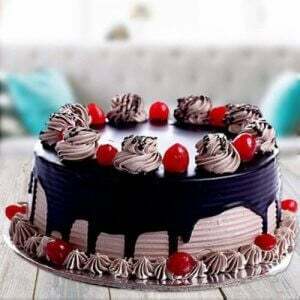 These days many start-ups have come up with a solution for providing cake delivery service to your home, office or anywhere you like it and to deliver at any time. 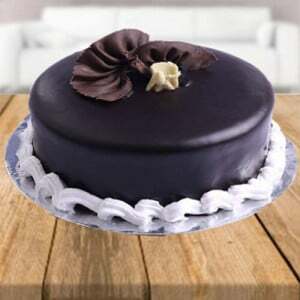 So, you can Order cake home delivery in Hisar. 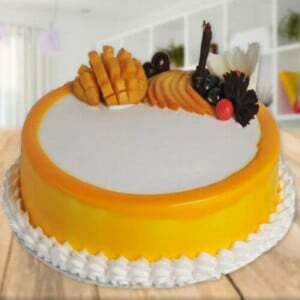 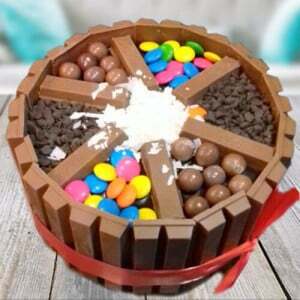 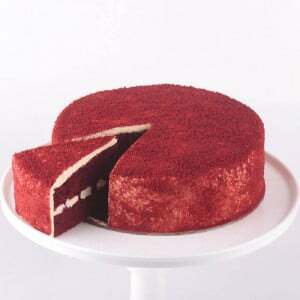 Just click a flavour you want and specify the size of the cake we will make it delivered at the nominal rate. 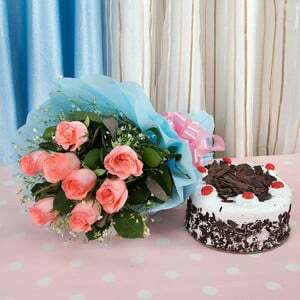 We have multiple payment gateways like PayU, PayTM & Paypal installed in their portal with their importance to online payments across Hisar.